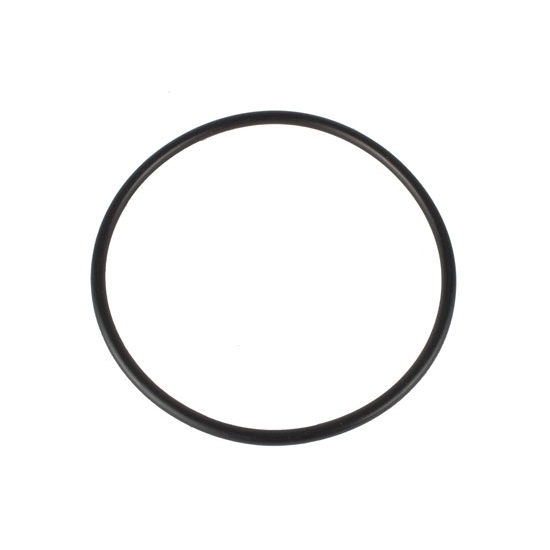 Replacement O ring for Speedway Water Neck measures 4mm x 50 mm I.D. (.157" x 1.969"). Works for part #'s 910-15820, 910-15821, and 910-15822.